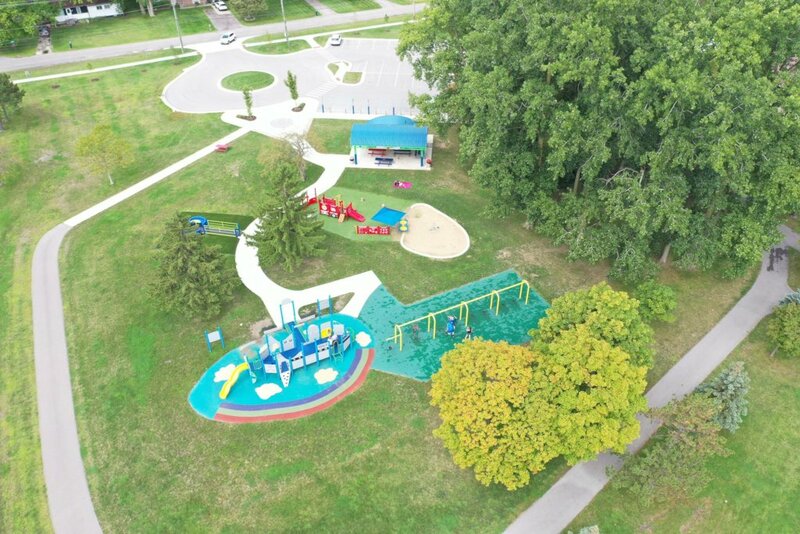 by Fraser First Booster Club, Inc.
Curing ignorance through play, the Fraser First Booster Club was formed in 2010, with the goal to raise funds to build Fraser and Macomb County's first-of-it's kind barrier-free park and playground. Once completed, this innovative and inclusive play environment will be specifically designed to meet the needs of children with sensory, development & physical challenges. The benefits of barrier-free play include fostering physical and cognitive strengths, decision-making abilities for all children. Children and adults with challenges cannot access outdoor parks, leaving them with fewer options for recreation and healthy outdoor activities. This can cause alienation and health problems like obesity and depression amongst their peers. McKinley Barrier-Free Park is universally designed to be accessible and inclusive to all abilities, which allow children and adults with challenges to discover their strength through the common grounds of play. 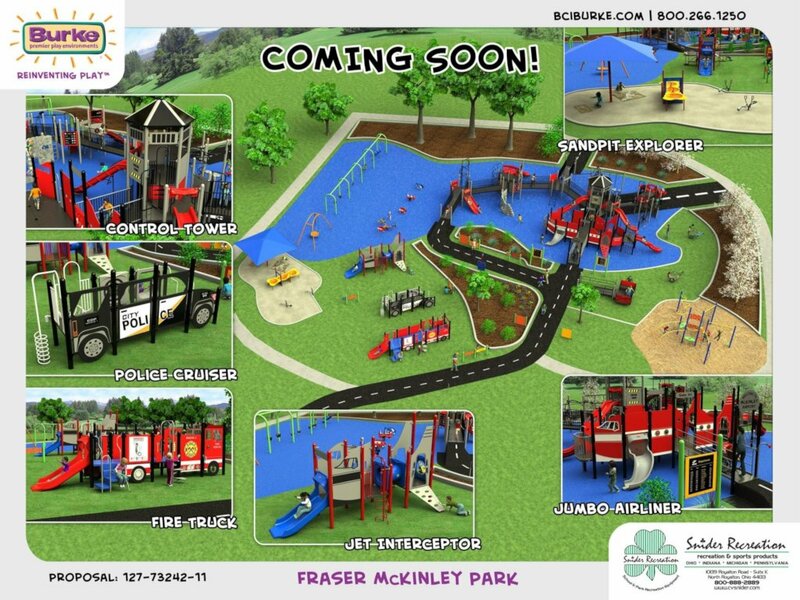 Fraser First Booster Club, Inc.
Will provide YOU with a mood booster, you have given to a project that will give a family with children whose challenges keep them from playing in an outdoor park with their peers. Will provide plantings for the sensory garden. Will provide Landscaping enhancements and planting. Will provide the park with an ornamental flowering tree. Will provide a small activity panel or shade tree. Will provide musical activity panels or a bench. Will provide outdoor, barrier-free exercise equipment.